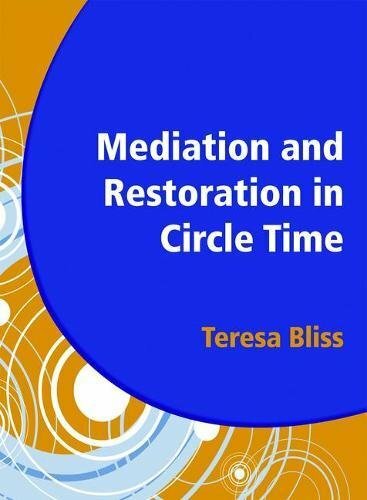 In this authoritative publication Teresa Bliss applies her experience and expertise to the processes of Circle Time. The book not only provides guidance on organising Circle Time sessions, but also looks at the Every Child Matters agenda. 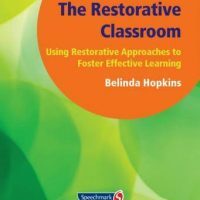 It highlights how Restorative Justice and Mediation can be advantageous both for increasing children’s participation and for developing their emotional literacy. It considers the specific skills of the two processes and explains how these can be taught in Circle Time. 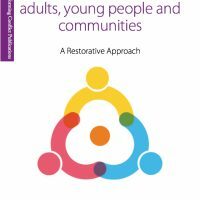 Evidence suggests that the processes of restorative justice and mediation can: * Improve the school climate by increasing understanding of rules * Build a community capacity to respond to problem behaviour * Increase the skills and self-awareness of all participants. This book not only provides guidance on organising Circle Time sessions, but also looks at the Every Child Matters agenda. 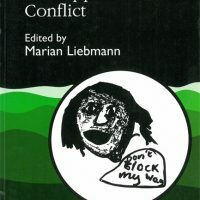 It highlights how Restorative Justice and Mediation can be advantageous both for increasing children’s participation and for developing their emotional literacy.